A vote to clear the air on independence? 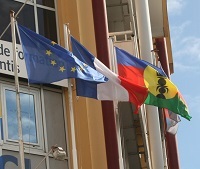 The long-awaited referendum in New Caledonia is approaching quickly. In the final instalment of a three-part series, Lee Duffield in Noumea assesses some of the options and omens. 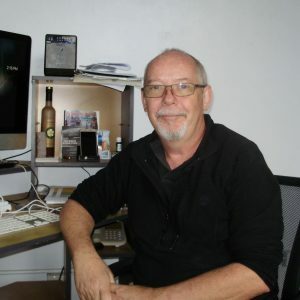 Who decides in New Caledonia? 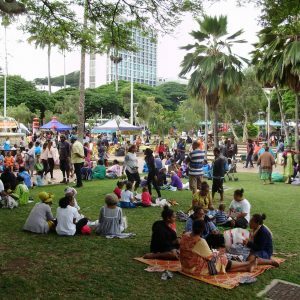 In this second of three articles from Noumea, Lee Duffield learns about multi-cultural New Caledonia and the events that led to their referendum on independence now just four months away. 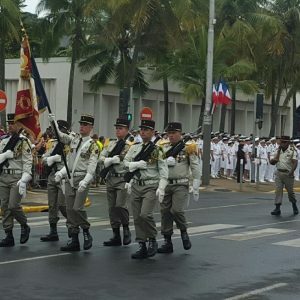 In France’s most far-flung territory, New Caledonia, the Bastille Day celebrations this year were as normal, though technically at least, those might have been the last as the national day. 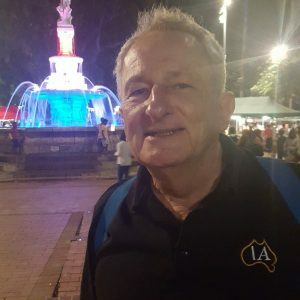 Lee Duffield who is in New Caledonia watching the lead-up to the referendum on independence set for 4 November, says a “yes” vote would overturn decades of deal-making and compromise. 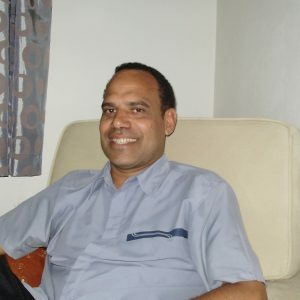 It is the first of three articles. Weakening of accord between Europe and the United States comes at a moment when Australian-EU relations are intensifying – raising thoughts about some future test of loyalty among friends. British secession from the European Union that is set to become formal on 19.3.19 should complicate things even more. 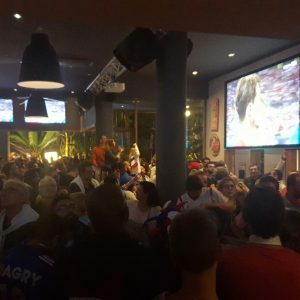 Even at the “end of the Earth”, or at least a most far-away point from France, they stayed up all night to revel in the country’s great victory. New Caledonia trending 'no' to independence? One thousand kilometres east from Queensland, New Caledonians are preparing to vote on their future.